Energy Trends in Africa: Will Africa be the Global Green Energy Leader? Expanding green technology in Africa. 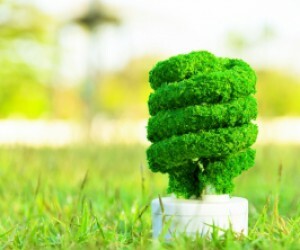 A complimentary web conference will be held on 10 July 2012 at 15h00 and will focus on contextualising the direction and scale of energy investment in Africa. Various countries have introduced feed in tariffs and, in addition, the need for supplementary power in remote locations is on the increase. At the same time, the costs of RE technologies have been decreasing, becoming ever more competitive. Many companies are bracing themselves for grid parity pricing – and will hail an era of rapid green technology expansion. It was noted by a business leaders that the electricity industry in Africa is increasingly competitive as a result of attractive feed-in tariffs and infrastructure development on the continent.The awareness of sustainable development has become a feature of project development and there is a need for balance between economic and environmental sustainability.Green technology, however, is not always the best solution for a developing economy – and hence; policy makers have to be careful in their allocation of green energy when industrial expansion is required. 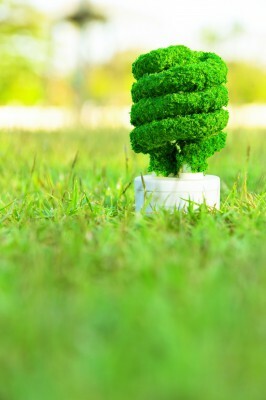 The question remains – what is best for the continent – going green or seeking a least cost solution. This web conference will look at the opportunities currently presented and the expected long term energy mix for the Dark Continent. Highlights of the briefing will also include a discussion around feed-in tariffs and green technology deployment in Africa, policy developments and the impact on the continent and indentifying main entry barriers and level of competition. The briefing will also be beneficial to energy strategists, policy makers, OEM’s, project developers and financing companies for all types of energy projects in Africa. For more information regarding the conference contact Samantha James from Frost & Sullivan at samantha.james@frost.com.